The Magento is a professional platform for eCommerce which offers flexibility and full control over the online business. If you own a fashion online store or any other business, it is a must to have a Magento platform with a perfect and attractive combination of colors, themes, and features which are appreciated by the customers. This theme has more features than you could desire for an impactful Magento web development. It is highly preferred by most store owners and can be SEO optimized too. It does not need coding either. It can be directly put into the admin portal. This theme will surely enhance and bring freshness to your online store. 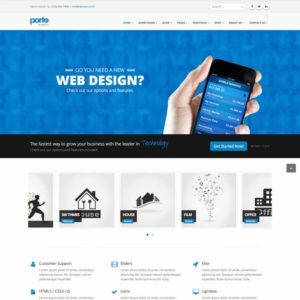 • It comes with unlimited layouts for the header with at least 20 predefined themes. 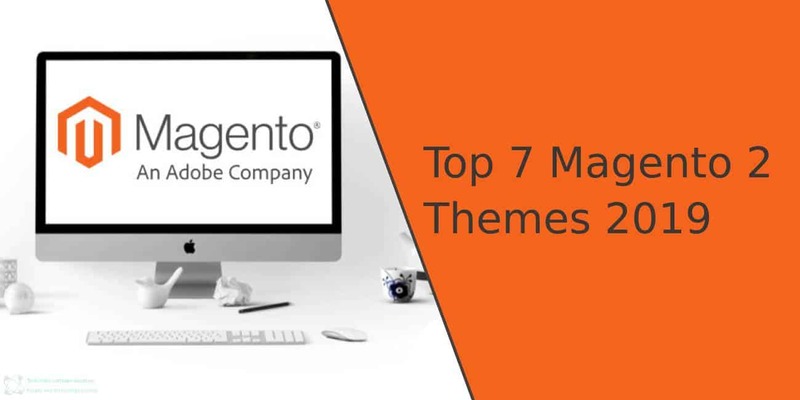 The Magento theme which is used most popularly has satisfied more than 17000 customers worldwide. It is the most successful Magento web development theme used worldwide. If you are on a lookout for the best theme for Magento, with an efficient coding system accompanied by great design, for your online fashion store, look no further than Porto theme. 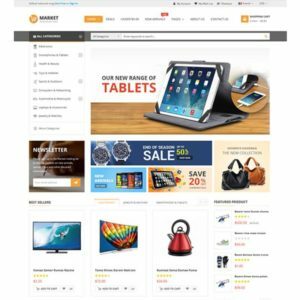 The Shopper is the most premium theme which is quite powerful and flexible design for businessmen who have an online store. It is perfect for all kinds of online stores. It brings with it great features like Ajax cart, the revolutionary sliders, the slideshow, quick installation package, and customized grid modes, etc. It has a simple and clean design which saves the time of customers. 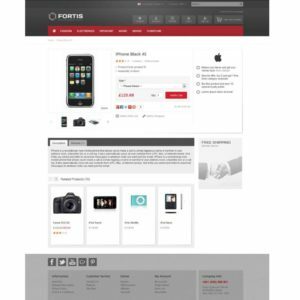 The Fortis theme is an outstanding Magento feature used by shop owners. It was initially designed by Infortis for the purpose of providing a fantastic experience for the customers and administrators. It has an easy and interactive user interface to make the shopping experience easy and fun. 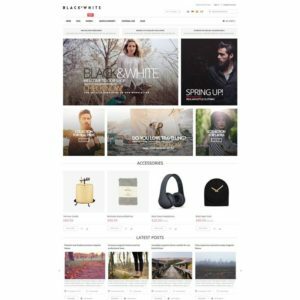 The Black and white theme is the bestselling Magento theme for web development and it can suit all kinds of fashion stores online. The black and white theme has great features like powerful grid systems, great array of fonts, user interactive which makes it quite attractive. It has the potential to increase your revenues significantly. 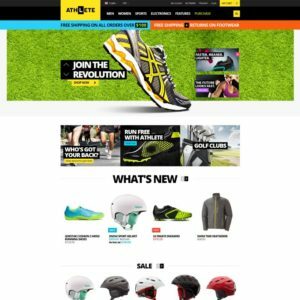 The athlete theme is great for all Magento shop owners. It includes a number of fantastic features like revolutionary sliders, one-step checkout, mega menu, etc. Moreover, it has varied colors, which are quite attractive. It is in fact quite famous for athletic fashion stores. These top trending responsive Fashion Magento themes, that comes with powerful customizations and completely adjustable for the desktops, tablets, laptops and mobile phones.